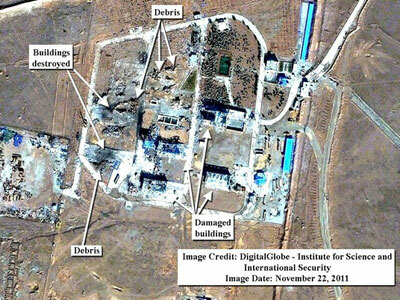 Two weeks after a powerful explosion at a military installation near Tehran claiming the lives of 17 people, a Washington-based think tank has released satellite images showing extensive damage to the site, likely to have been caused by the blast. 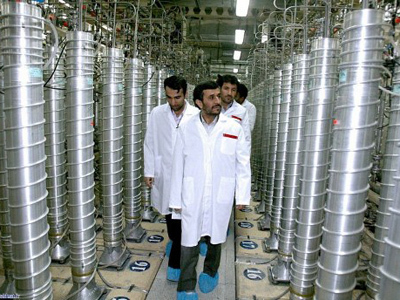 ­The Institute for Science and International Security, (ISIS) a research group, which specializes in studies of nuclear weapons and related technology, has posted two commercial satellite images of the Iranian military compound on its website. One was taken approximately two months before the November 12th explosion. The other was taken 10 days after the blast and shows that some of the buildings appear to have been destroyed and some debris could be seen strewn about on the ground. “About the same number of trucks are visible in the image after the blast as in an image from approximately two months prior to the blast,” he claims. Brannan also states that “ISIS learned that the blast occurred as Iran had achieved a major milestone in the development of a new missile. 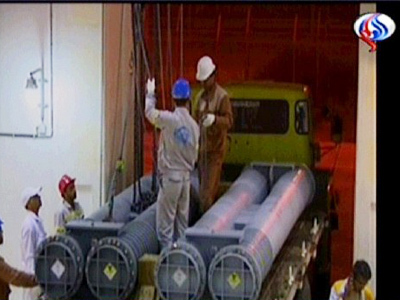 Iran was apparently performing a volatile procedure involving a missile engine at the site when the blast occurred.” Brannan quotes no sources for this information on the website, but The Washington Post later said the senior research analyst had obtained it from the “knowledgeable officials”. 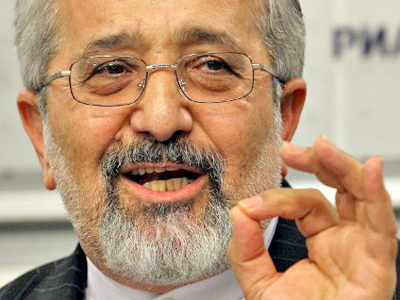 Iranian officials maintain the blast was the result of an accidental explosion at an ammunition depot. 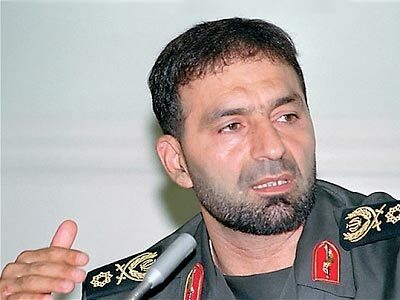 However some reports suggested that the blast, which killed Brigade General Hassan Moghaddam and 16 others, may have been an act of sabotage.